The DS4308 does it all – 1D or 2D, electronic or printed on paper labels or plastic cards, even if the barcode is dirty, scratched or poorly printed. 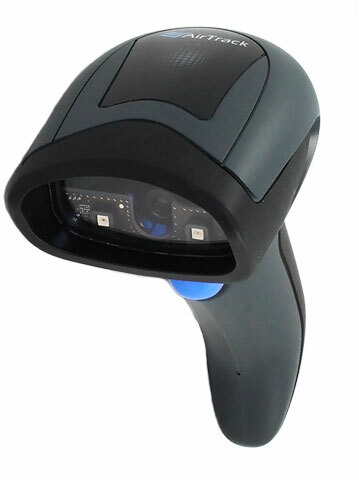 With PRZM Intelligent Imaging inside, your workers can capture barcodes as fast as they can pull the scan trigger. And that means no more Point-of-Sale exceptions that can turn into longer lines, longer wait times and lost sales. 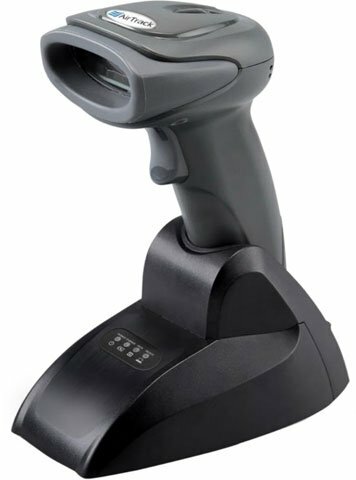 The DS4308 is a new class of scanner to meet the needs of modern barcode applications. 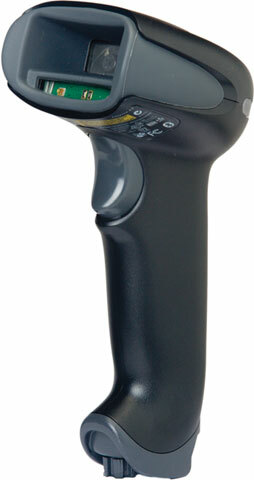 The Granit user guide has a performance chart that says – “Granit 1980i/1981i Scanner Typical Performance (200 lux). So what is this “lux” thing? Lux is the amount of ambient light in the area. A full sun, no clouds in the sky, summer day would be considered about 100,000 Lux. A completely dark area with no ambient light at all would be 0 Lux. A typical office environment is usually between 500 – 700 Lux. Granit scanner are used typically in a warehouse which are usually dimmer than offices. It would be safe to say that a warehouse would measure about 200 Lux of ambient lighting.